You know a party was good when it takes 3 weeks to write a recap. I honestly don't know if I've ever seen that much pizza, beer and cookies consumed in such a short period of time so before I begin I just want to give everyone who came a huge shout out for their eating and drinking prowess. 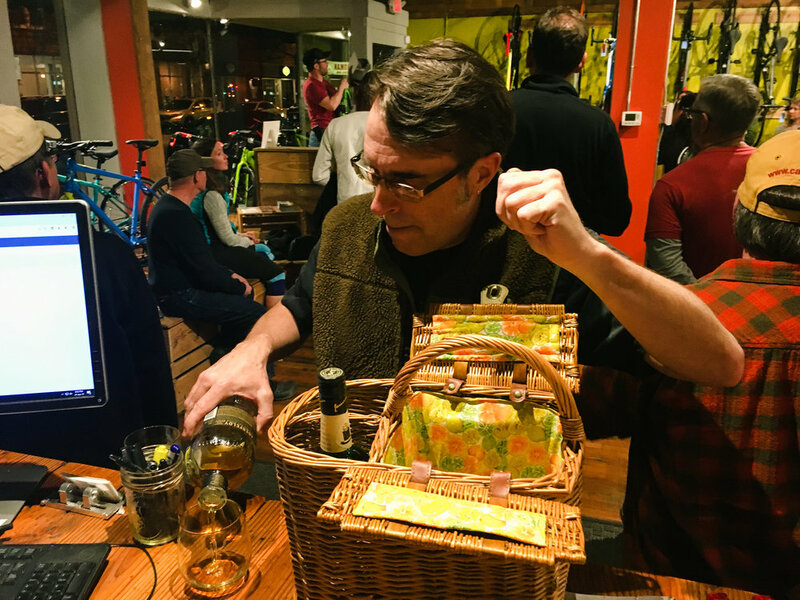 As many of you may know we had the honor of hosting a Winter Social for the illustrious Cleveland Area Mountain Bike Association (CAMBA). For those of you who haven't heard of CAMBA they are responsible for many of the trails you ride in Northeast Ohio. 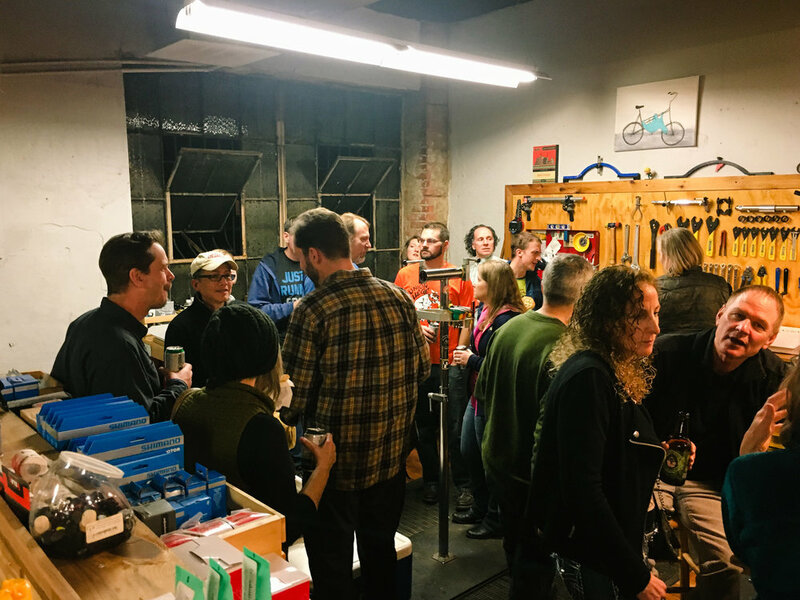 Their organization, comprised entirely of dedicated volunteers, is responsible for much of the trail building & maintenance and advocacy outreach. For those of you who were unable to attend, here are some of the talking points mentioned in the presentation. 1. 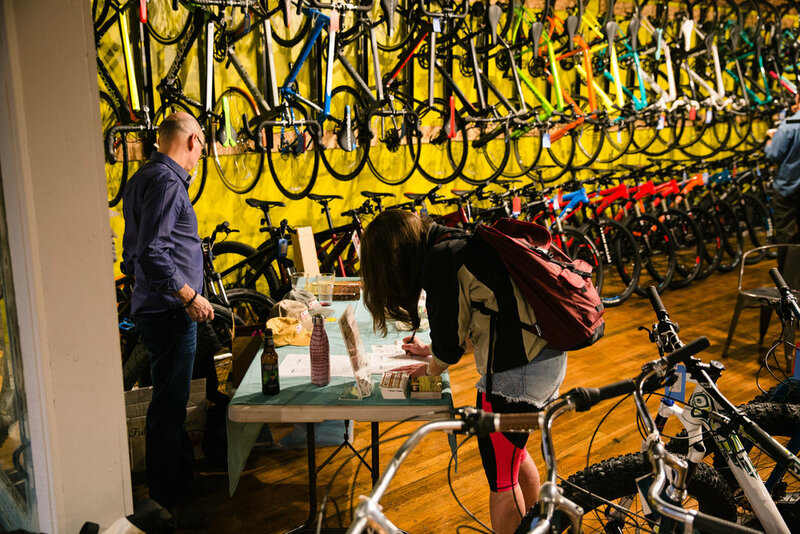 Join CAMBA/IMBA - Now, more then ever, is the time to support the things you truly care about. 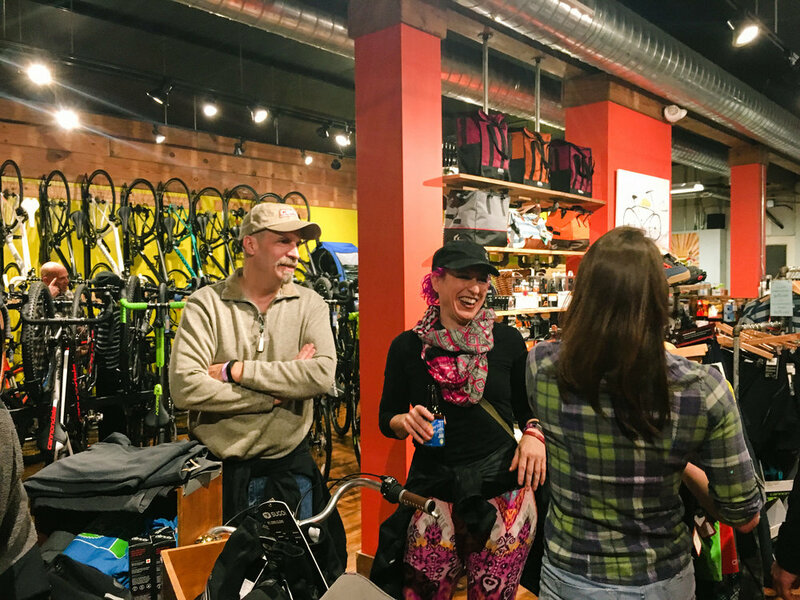 Becoming a member of CAMBA/IMBA ensures our region stays on track in becoming a mountain bike destination. Plus, the people are f*&$ing awesome. 2. CAMBA has a new president - welcome Steve Metzler to the highest office in CAMBA-land. A big thank you to Greg Spickard for all your hard work as president. Thanks to all the CAMBA leadership. 3. 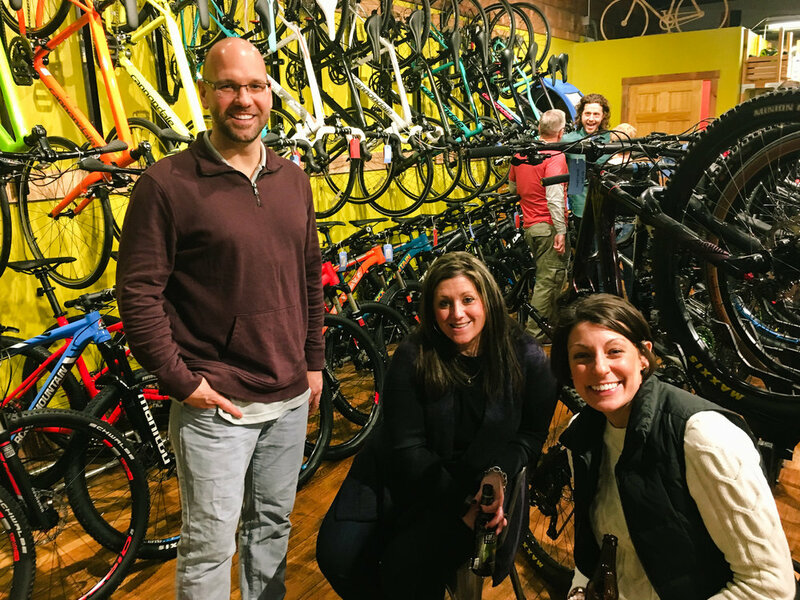 Ohio IMBA/CAMBA Weekend at Ray's Feb 18th - 19th. This is sure to be an incredible weekend - don't miss out. 4. Trail Building Activities resume on January 22nd. Get some dirt under your nails and appreciate our trails that much more by helping with repairs, maintenance and building. 5. CAMBA WANTS YOU! If you're interested in being a part of the leadership team at CAMBA hit up President Metzler and sharpen your shovel. Steve can be reached via email - president@camba.us. 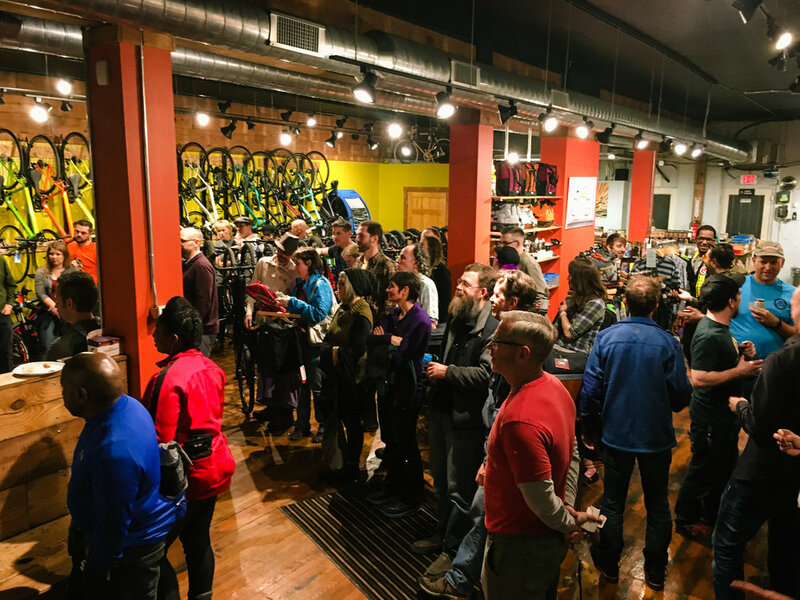 We want to thank everyone who came out to show support for mountain biking in Northeast Ohio. 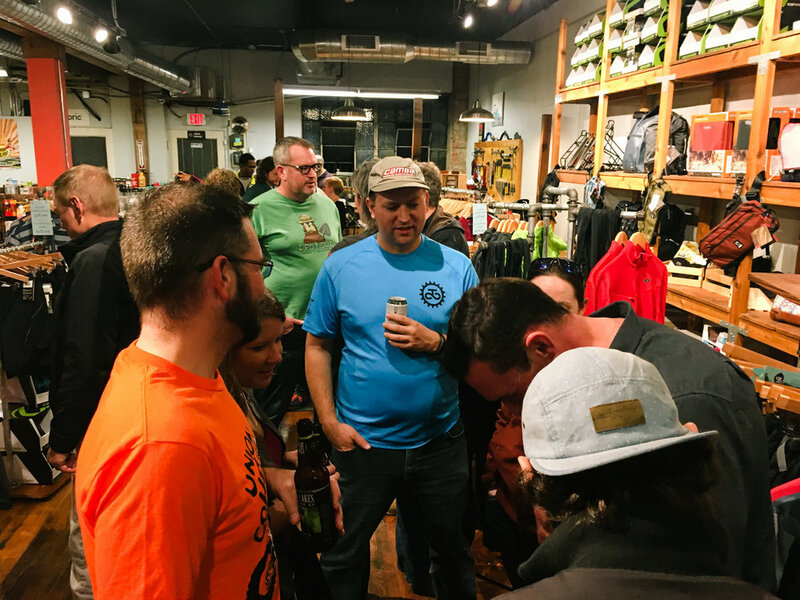 From West Branch to Vulture's Knob, Ray's MTB to Austin Badger - we truly do have an incredible group of dedicated individuals whose vision for riding has enriched us all. Thank you, thank you, thank you.